I have enjoyed the opportunity to observe the leadership of six different Speakers of the House. 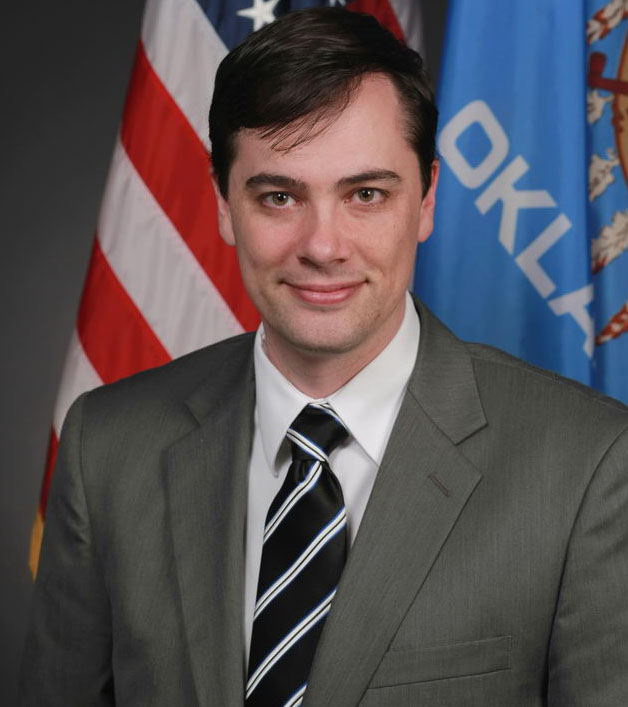 It’s said to be the most powerful position in all of Oklahoma government; stronger in influence than even the Governor. Based on careful observation over the years, I have attempted to learn all I can about the strengths and weaknesses of the different leadership styles and apply the lessons that I have learned to my life. I have noticed that at the highest and most simplistic level of analysis, there are two primary types of House Speaker archetypes. The first, a distinct minority of the whole, creates an environment conducive to productivity and resists the temptation to use the Speaker’s office to create fear. These Speakers are remembered in a more positive light and may maintain the loyalty of their former colleagues even after they leave office. We feel a bit of regard for these individuals, not because we agreed with all their policies, but because they treated fellow House members with respect and didn’t use their great power to inflict harm; hopefully he worked for us, rather than us working for him! The second type of House Speaker deliberately uses fear as a tool to maintain discipline. He reminds members of his power by making examples of real and perceived enemies. This results in a toxic environment of fear and trepidation which hides under a fragile facade of partisan unity. This poisonous atmosphere has a chilling effect on policy. No one wants to be next on the enemies’ list, so even the Speaker’s friends are hesitant to speak out too much. Eventually the free flow of ideas begins to dry up, thus significantly compromising the mission given to us by the taxpayer. The Speaker’s inner circle becomes an echo chamber into which honest and truthful advice is not produced. House leadership subsequently loses touch with the people and reality, and House members sense this but are trapped between a rock and a hard place, i.e., reality and the state’s most powerful politician. There is a tremendous amount of power vested within the Speaker’s office, and the use of fear to stay in power is extremely effective in the short run. In the long run, however, nearly every House member is happy and relieved when this Speaker moves on from his seat of power. It should be the goal of every Speaker to govern in a fear-free environment. As custodian of the role of Speaker, he should view it as a personal failure if a caucus member expresses fear because of his actions. It should be his primary goal to be a servant to the members and help them succeed in their legislative endeavors. Unfortunately, most come far short of meeting this standard. And ironically, though they had great power, they are not well remembered and few, if any, will ever surpass the zenith of that power. It should be our goal as members of the House to remove this power and disperse it amongst the members of the House. In this way, we ensure this type of abuse will never occur again.